It is equally important to prep and protect your home. From frozen pipes to ripped roofs, winter weather can wreak havoc on your home. According to Allstate, insured losses from winter storms reached a whopping $3.5 billion in the United States in 2015 alone, which is an increase from the $2.6 billion in damages in 2014. 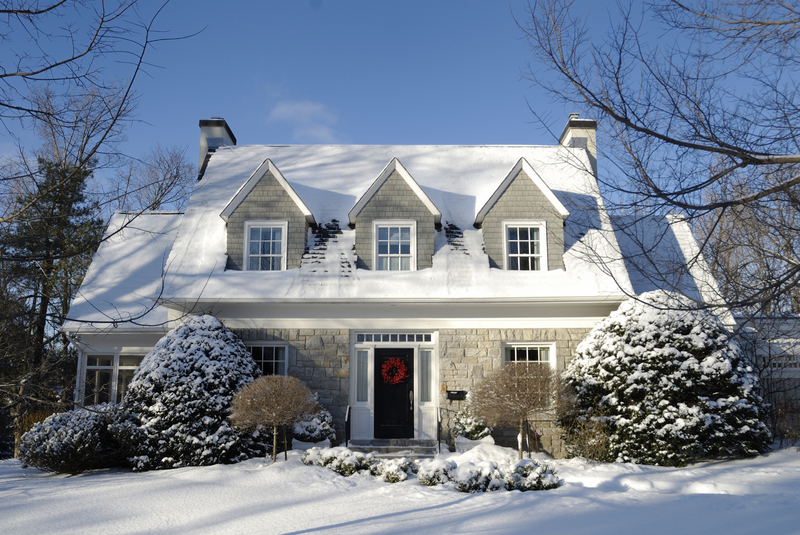 Poulos LoPiccolo’s real estate practice group has some helpful tips to protect your home during the winter. Homeowners should insulate walls, basements, and attics, as well as seal doors and windows in order to prevent cold air and water from entering your home. Homeowners should repair any roof leaks and clear rain gutters in order to accommodate the extra weight of snow and ice. Homeowners should also consider hiring a contractor to inspect the roof’s structural ability to sustain a heavy accumulation of snow and ice. Inspect trees on your property. Homeowners should cut any branches from trees that are damaged or close enough to fall on the house or garage. Water pipes can be insulated through foam wrap and temperature-control tape. As a further precaution to prevent water pipes from freezing, homeowners should allow water faucets to trickle water during frigid temperatures- especially temperatures below freezing- and during power outages. In the event that a pipe bursts, homeowners must be aware of how to shut the water valves off. Inclement weather can bring high winds and hail, thus making it necessary to reinforce windows and doors. Windows and doors can be fitted with slats of plywood to withstand severe weather conditions. The garage door can be reinforced using a retrofit kit from your local hardware store. Homeowners should also consider installing home safety features like storm shutters and high-impact glass. Maintain your home’s backup generator. Homeowners’ backup generator and/or battery should be replaced at least once a year in order to ensure alarms still work during a power outage.